Intel USB 3.0 Extensible Host Controller and Root Hub Drivers - XpertShout Yayın bulunmaktadır. 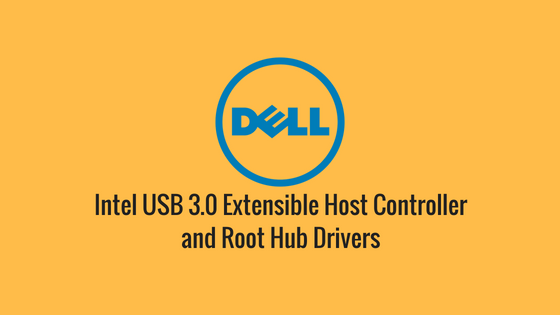 Free download Intel USB 3.0 Extensible Host Controller Root Hub Drivers. A problem occur when we install windows 7. That problem is for unknown drivers. These drivers are for only Dell and Intel systems and laptops When you see the properties of unknown drivers you will see these types of 3 lines. These below drivers are named as Root Hub drivers. These are USB 3.0 drivers which are not available in windows 7. These drivers are named as USB 3.0 Extensible Host Controller Drivers. You can see also these types of error below. These drivers are only for Dell and Intel system and PCs. These drivers problem can be fixed by the a obe click driver that is providing below. So, don't worry. Just download it and fix this problem.